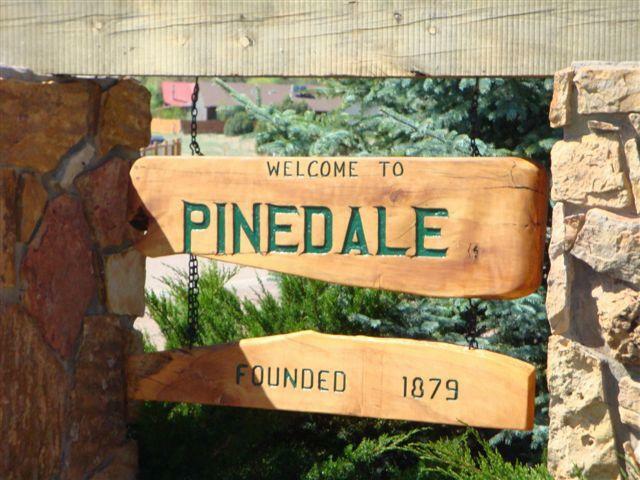 Pinedale, Arizona is northeast of Phoenix and located in the beautiful White Mountains. It is approximately 6,500 feet in elevation and situated between Heber-Overgaard and Show Low just south of Arizona Hwy 260 at mile marker 327. 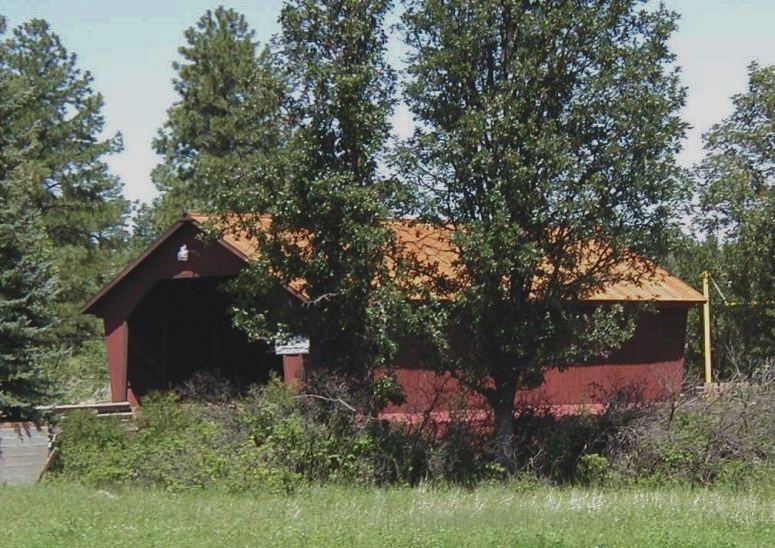 A favorite landmark, our covered bridge, marks the entry to Pinedale and it has watched over our comings and goings since 1976. Our Annual Navajo Taco Dinner and Bake Sale is Saturday, September 1st.